Ghosting -- aka the act of cutting off all communication with someone you've been seeing, but no longer wish to be seeing -- tends to get a bad rap as a hurtful practice perpetuated by cowards incapable of owning up to the consequences of their decisions or just generally being decent people. But is that always the case? Below you'll find some potential justifications for ghosting that might make you see things a little bit differently. Actually have been composing a really long reply this whole time, was just gonna hit "send"
Carpal tunnel. No, seriously, it's like, really bad. Totally sent like 15 texts -- wait did you not get them? Seriously? Was actually going to ask you to move in, so had a ton of cleaning to do. 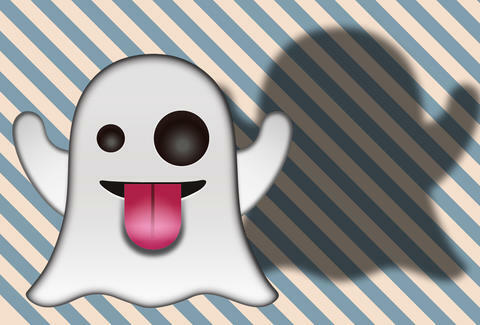 Thrillist Executive Editor Matt Lynch has not ghosted, nor has he seen the movie Ghost. Give him your thoughts on either: @MLynchChi.